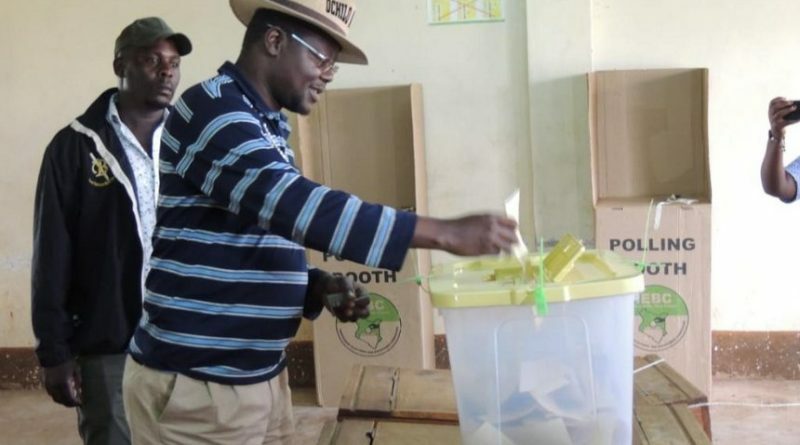 With the counting mostly complete but still underway with IEBC official results yet to be declared, Kisasa News projects that ODM candidate Ochillo Ayacko has won the Migori Senate by-elections. Voting in Migori’s Senate by-election ended at 5 pm in all the 826 polling stations. The by-election was however characterised by low voter turn out. Among the centres that recorded low turnout was Rapogi Primary School in Uriri constituency where governor Okoth Obado would have cast his vote. Obado is in custody in relation to a murder case of Rongo University student Sharon Otieno. Villagers at the center which is only meters away from Obado’s rural home were glued to their television sets following court proceedings in Nairobi. Dorothy Owino, the IEBC presiding officer at the polling centre said by 4pm the turnout was 41 per cent. “This is a bit low even with the standards of a by-elections,” Owino said. Before his arrest, Obado had broken ranks with ODM leader Raila Odinga and the party candidate Ochillo Ayacko. He instead threw his weight being Federal Party of Kenya candidate Eddy Oketch who also hails from Kanyamkago clan in Uriri. Nominated Senator Rose Nyamunga who accompanied Rongo MP Paul Abuor in his constituency said by 1pm the area had 40 per cent turnout but expected more. Earlier youths allied to several candidates tried to wake up voters as early as 5am with whistles and vuvuzela to no avail. “We have seen empty polling centers across the county, we are facing low turnout as the day progresses,” Hellen Oyaro, former nominated MCA who cast her vote at St. Peters Uriri Primary School in Uriri constituency said.